Streetwear as the second breath of Luxury fashion ? Over the past few years, co-branding partnerships have been impacting the fashion sector at a global scale. 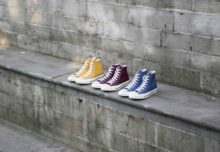 In terms of being specific, Streetwear designers and luxury labels – who despised and misunderstood each other for a very long time – started implementing common projects and launching clothing collections together. 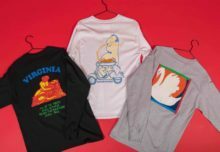 As an instance, we can definitely emphasize the unprecedented collaboration betweenLouis Vuitton and Supreme that generated a real craze with its highly limited capsule edition in 2017. 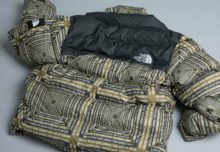 Beside this new face, both partners played the game of scarcity in the selling process to make all the items even more exclusive. As a matter of fact, most customers were overwhelmed and toughly struggled to acquire their goods. Despite high prices, the sales became the highlights of LV last year while the Streetwear icon was transforming its image across the whole world. On the marketing and communication levels, narratives and contents also changed radically, but most importantly the urban culture played a huge role in this motion. 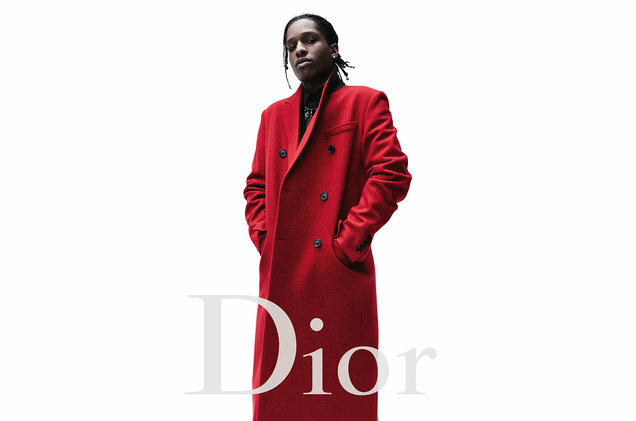 Genuinely, spotlights were shed on Hip-Hop celebrities such as Asap Rocky tapping as one of Dior main muses in their latest ad campaigns. 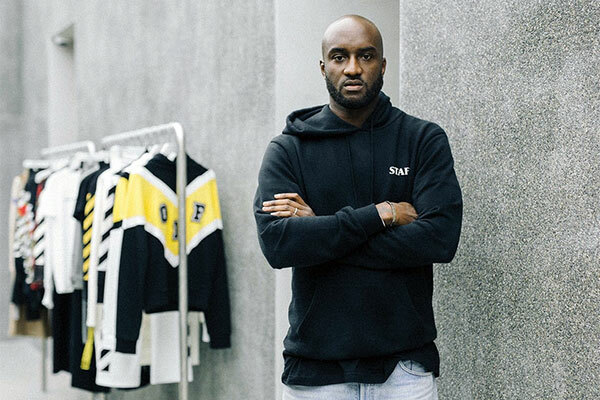 Additionally, Virgil Abloh – father of the label Off White – has been appointed as Louis Vuitton’s new artistic director witnessing once again the supremacy of Streetwear through the fashion environment. 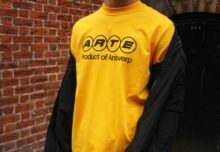 Can we consider Streetwear as the ultimate mark of luxury nowadays ? Plus, has it entered in its non-democratic years which would turn against its roots ? You may like it or not but the street is inevitably reaching and influencing the big names in the High-end fashion. 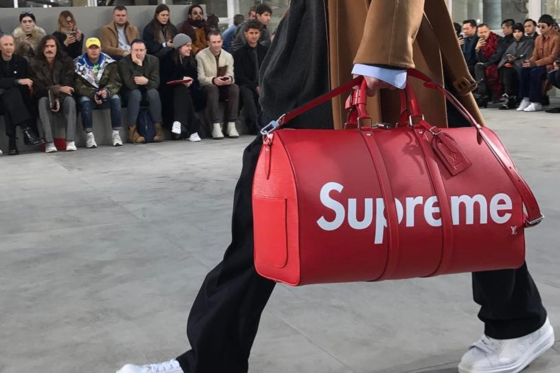 Furthermore, the gap between luxury and Streetwear is tending to disappear compelling the market to transform its aspect by leading culture, lifestyle and design to a brand new era. Watch out folks and keep a track on the next movements !